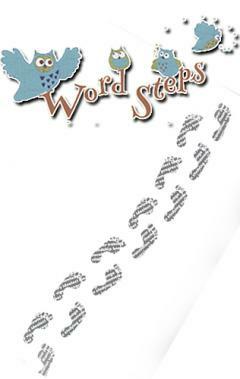 Word steps - is an advanced library consisting of many vocabularies. 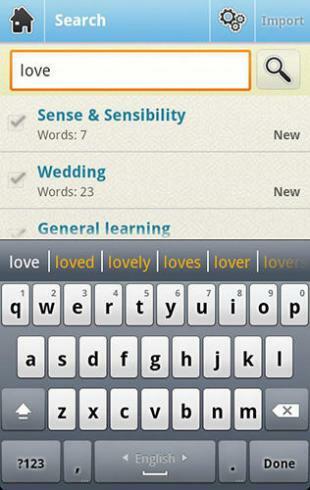 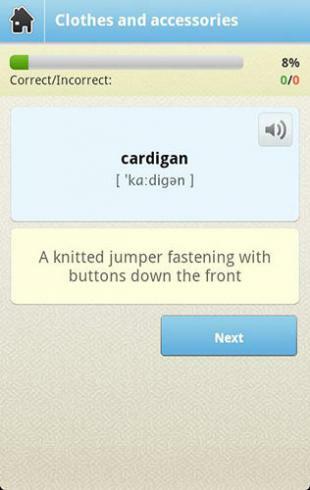 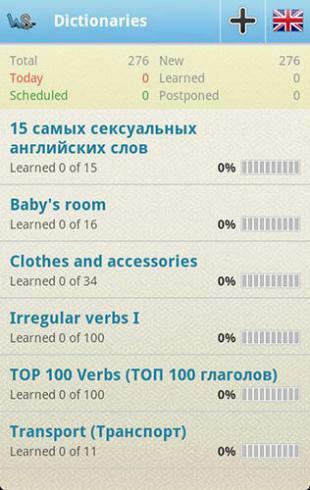 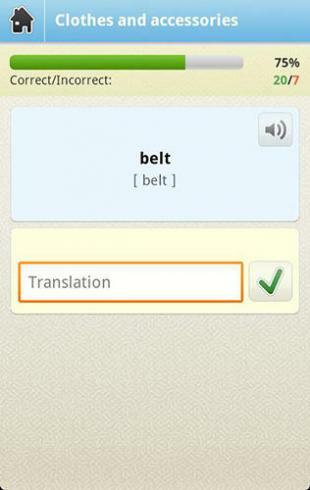 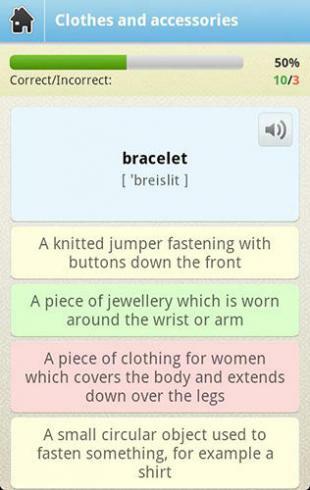 The application includes the most popular phrases and inteactive applications for learning foreign languages. 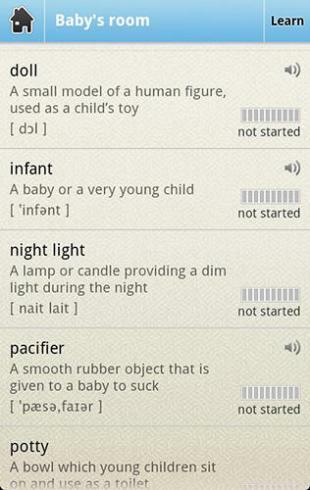 Enlarge your vocabulary easily and and any time.